The Glyfyx, Inc. team recently visited the Yerba Buena Center for the Arts for a design conference. 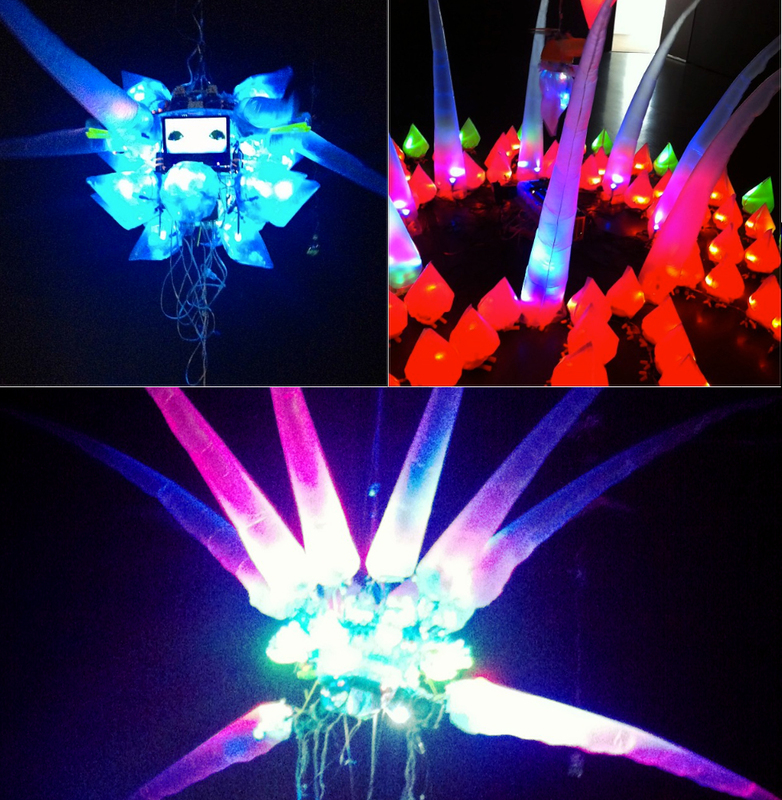 We took a detour into their museum and were amazed by Shih Chieh Huang‘s dancing electric air contraptions. They moved and clicked and lit up with a rainbow of colors. We love being inspired by new and interesting things. Mesmerizing! To see these in person visit the Yerba Buena Center for the Arts.